Four Virginia-connected horses have headed off to Santa Anita to try their luck at racing’s most prestigious day: Saturday at the Breeders’ Cup. Check out our easy guide to who you should be cheering for this weekend! Virginia-owned Hardest Core wins the Grade I Arlington Million. Photo courtesy DRF. Owned by Andrew Bentley stables, selected by Virginian Rusty Carrier. The International Gold Cup races at Great Meadow were a tremendous success over the weekend. 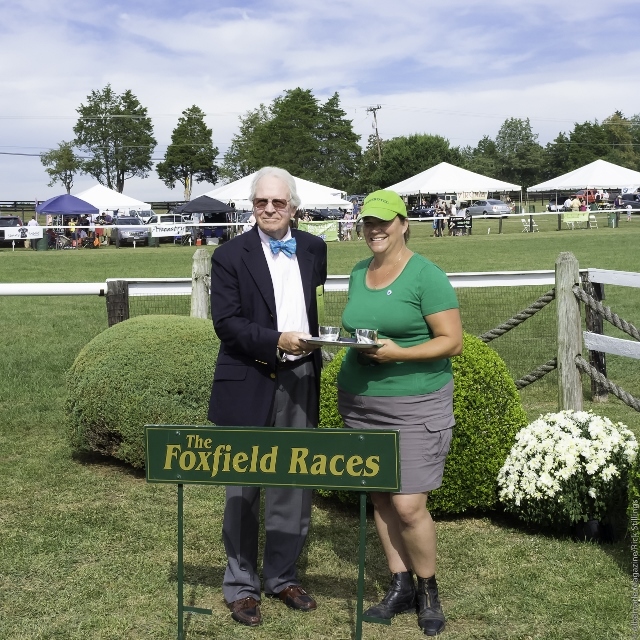 The Virginia Thoroughbred Association hosted its Turf Club tent to a wonderful attendance and Virginia-breds turned in great performances to earn valuable owners bonuses. Nick Hahn was on-scene for the day, and sent us an exciting recap of all the action! Virginia-trained Demonstrative claimed his third Grade I victory in a row in Saturday’s Grand National at Far Hills. The 7-year-old son of Elusive Quality, owned by Jacqueline Ohrstrom and trained by Richard Valentine, added the $250,000 race to wins in the New York Turf Writers at Saratoga and the Lonesome Glory at Belmont Park. The 3 3/4-length victory makes Demonstrative 2014’s leading earner over fences. The Virginia Racing Commission assembled under gray skies Wednesday morning and adjourned in a downpour of uncertainty. Many arrived at the meeting in downtown Richmond expecting a perhaps final showdown in a dispute between Colonial Downs and Virginia horsemen that’s been much larger than contract negotiating. Their surmise seemed logical when Colonial’s representative strode to the lectern. NEW KENT — Colonial Downs owner Jeff Jacobs tearfully announced to the Virginia Racing Commission on Wednesday morning that he will surrender the track’s unlimited pari-mutuel owners and operators licenses Nov. 1, meaning that the track and its Off-Track Betting (OTB) facilities will close for good next month. Harness racing season concludes at the track Oct. 26. Virginia bred Valid will most likely make his next start in the Breeders Cup Mile after winning the Eight Miles West Stakes Saturday at the old Calder Racecourse, now known as Gulfstream Park West. 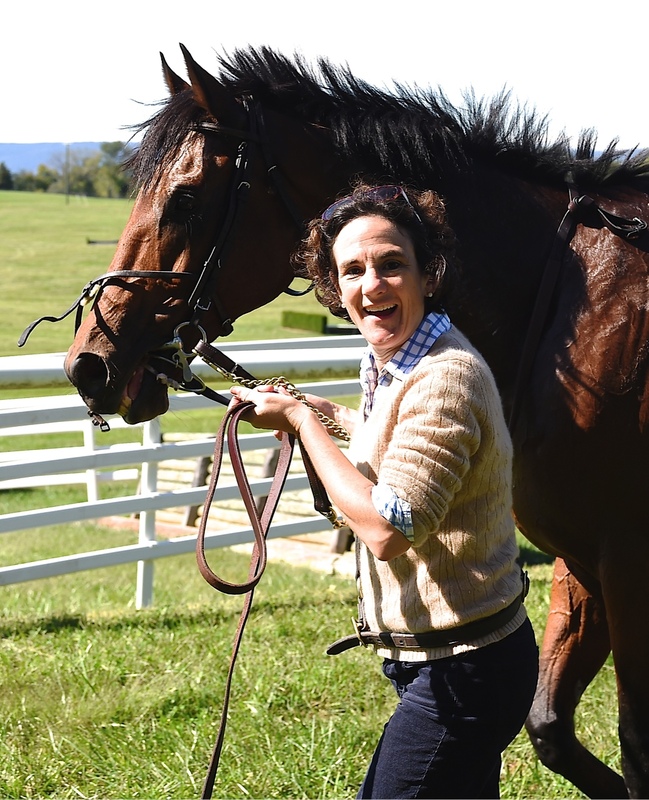 Sara Collette’s Wahoo won the Virginia-bred flat race at the Virginia Fall Races on October 4. A homebred, the 6-year-old son of Prized is trained by Neil Morris and took the 1 1/4-mile training flat race by 2 1/4 lengths. You can check out the full results here. Thanks to photographer Douglas Lees for the exciting photos from the day! The VHBPA Flat Race winner Sara Collette’s Wahoo drawing away in the stretch. Photo courtesy Lees. 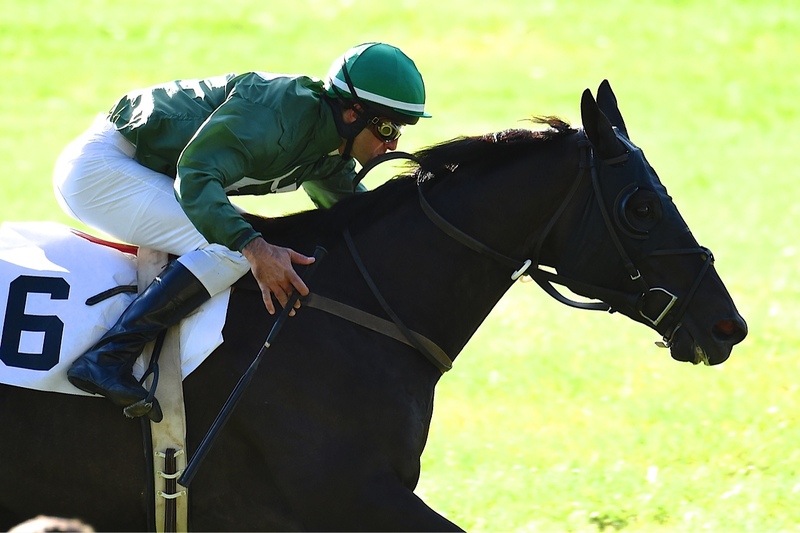 Why Not Racing’s Complete Dyno took the Old Dominion Training Flat at Foxfield with style on September 28. 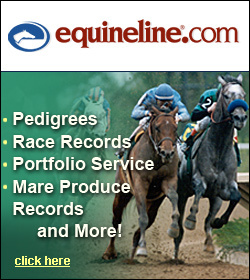 The Virginia-bred son of Dynaformer racked up his third lifetime win in the HBPA-sponsored 1 1/14-mile race. Trained by Lilith Boucher, Complete Dyno is “likely prepping for a bigger task at Great Meadow next month,” according to the handicapping team over at Thisishorseracing.com.